Rabbi Ben is taking part in a clinical trial in Pennsylvania. 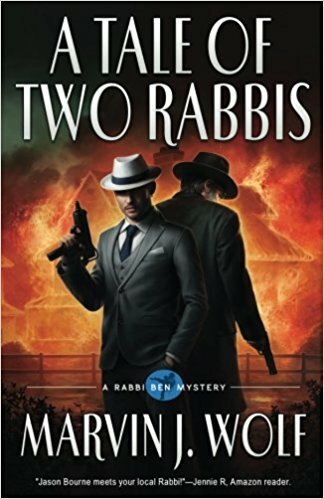 A new friend asks him to find their missing Rabbi and thus begins another adventure. Miriam is in Argentina meeting her long lost relatives. Finding the rabbi leads to more complications with the shul and it’s associated old folks Home. Ben suspects some fraud is going on and when attempts are made on his life Ben knows he is on to, something big. An excellent read.